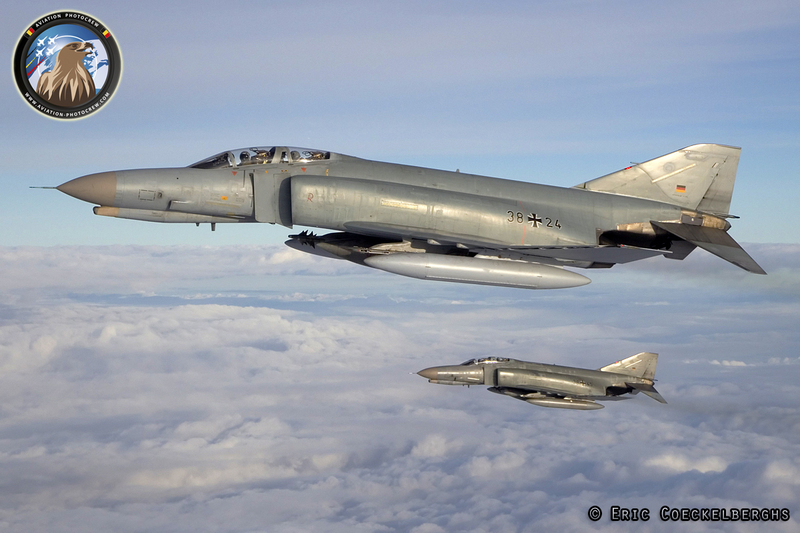 The F-4 Phantom is one of those iconic aircraft we can still see flying through the European skies, being operated by the Hellenic, Turkish and German Air Force. 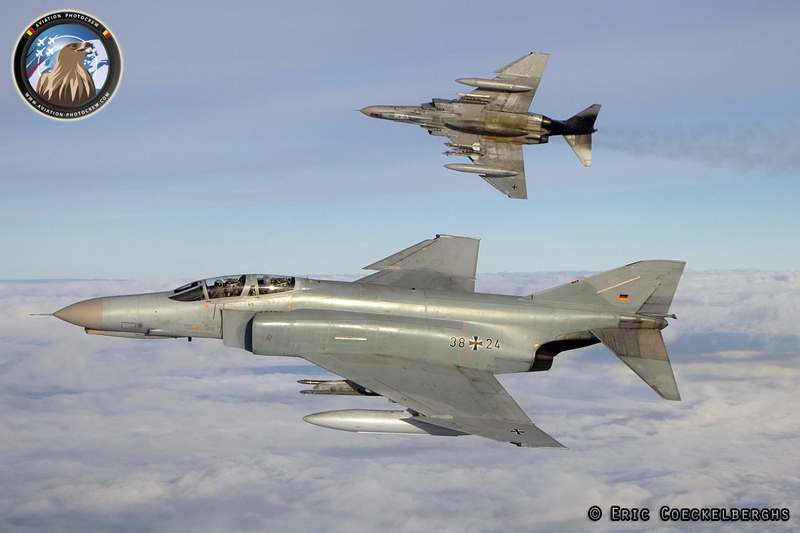 Unfortunately the end of the Luftwaffe Phantom is coming closer, so we take every opportunity to capture these extraordinary birds in the sky while we still can. 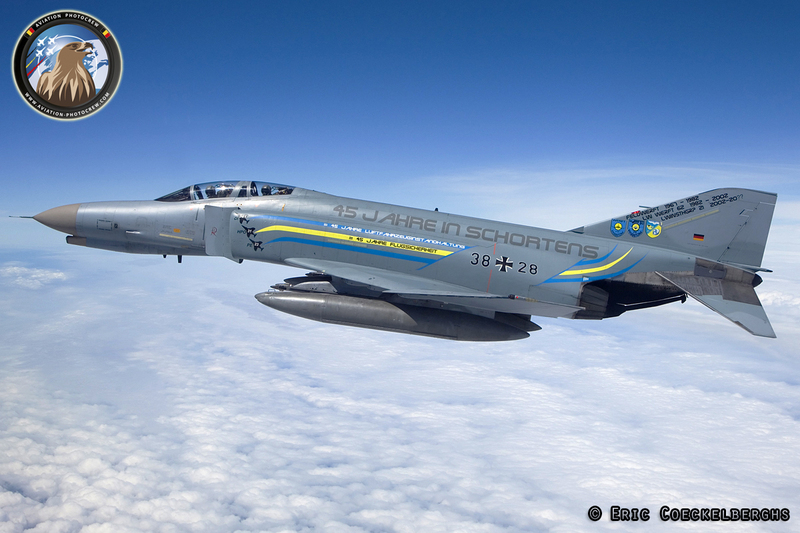 During the recent years we were very lucky to perform multiple photoshoots with the last flying Rhinos of JG-71 “Richthofen”. 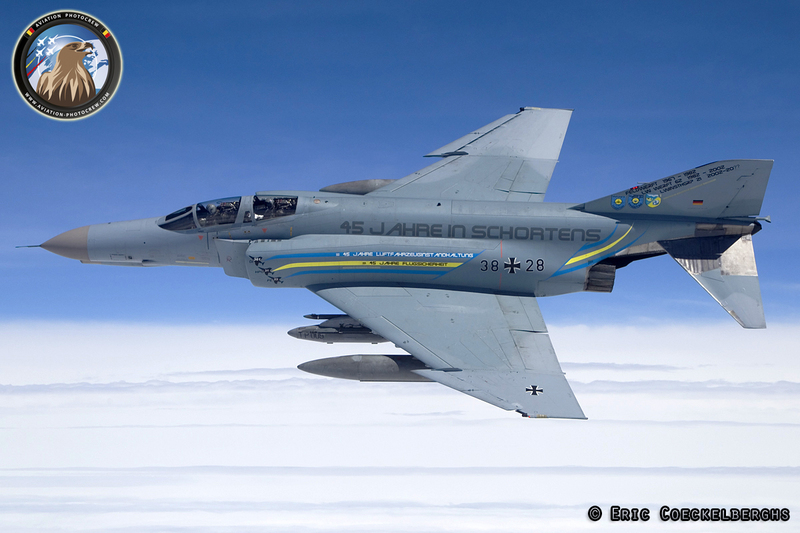 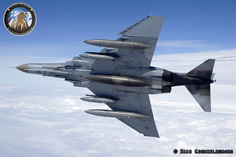 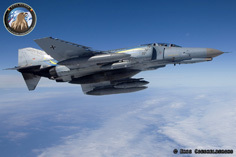 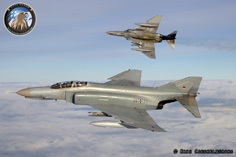 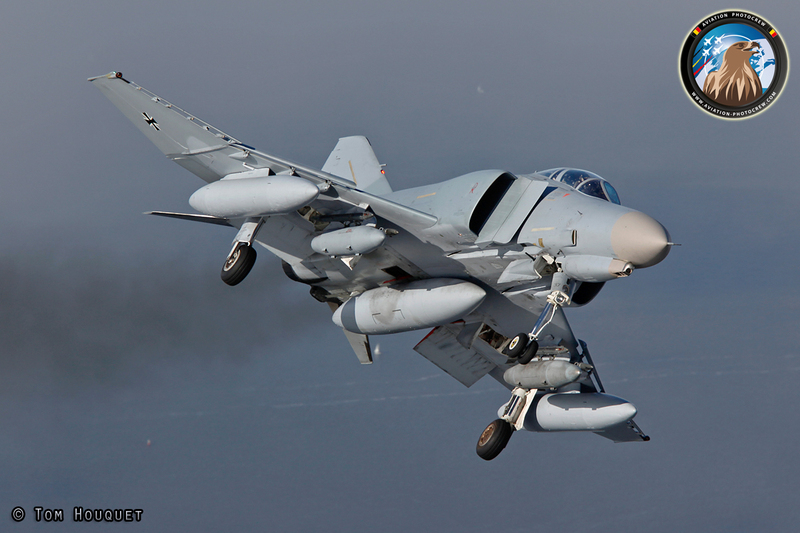 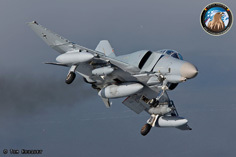 Today only one Squadron is still operating the mighty Phantom in the German Air Force, the famous JG-71 “Richthofen” based at the Wittmund Air Base in the Northern part of the country. 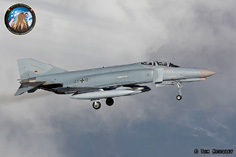 The primary role is guarding the German Airspace in the Quick Reaction Alert role, on stand-by 24h/24h and 7 days a week. 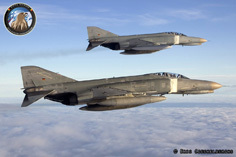 During the last years they also took part in different NATO partnerships, guarding the skies above the Baltic States and Iceland. 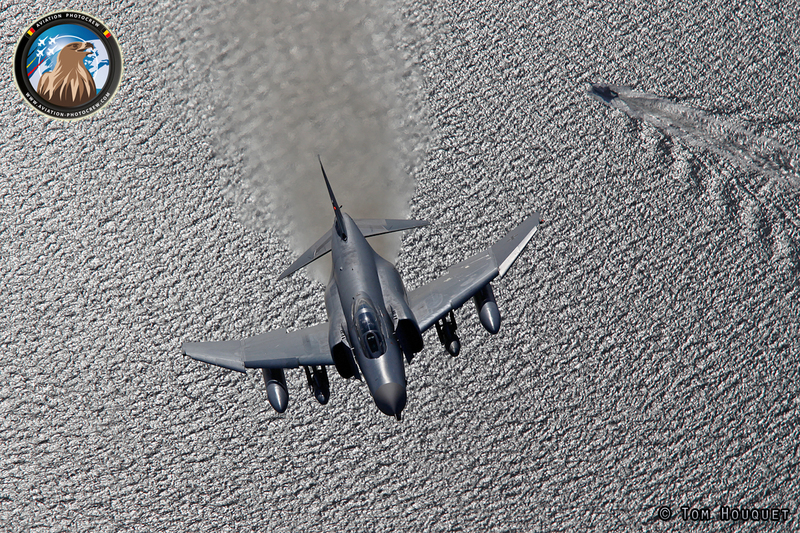 During recent years we have been very honored to have had the opportunity to work together with the crews flying the mighty Phantoms during multiple photoshoots. 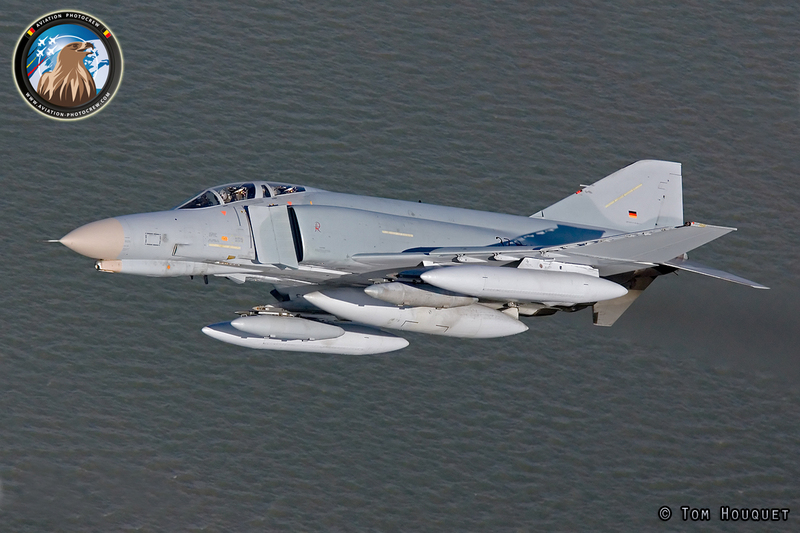 In 2010, a photoshoot was performed with two Phantoms and two Skyhawks over the Wadden Sea as can be seen in our book “Aviation Photography!”. One year later the first Phantom “37+01” posed in front of our cameras on the way to Leeuwarden Airshow. 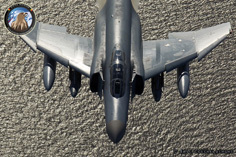 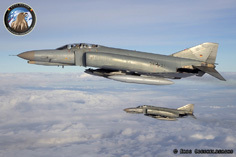 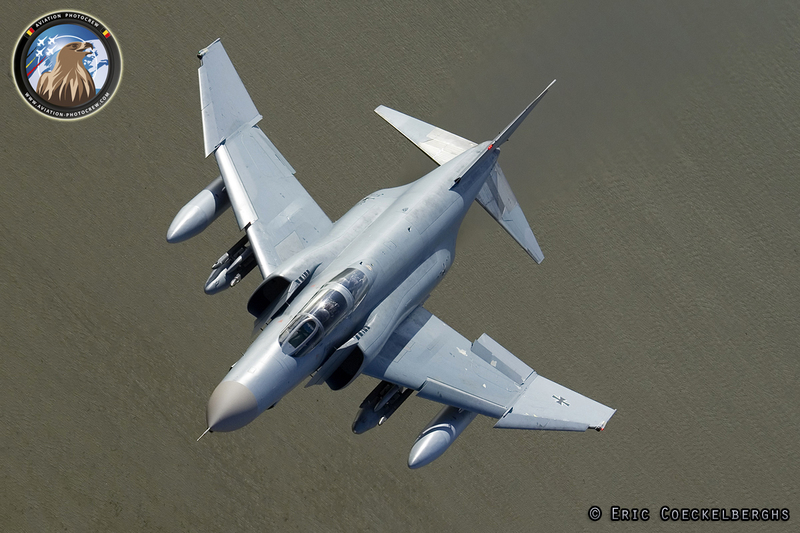 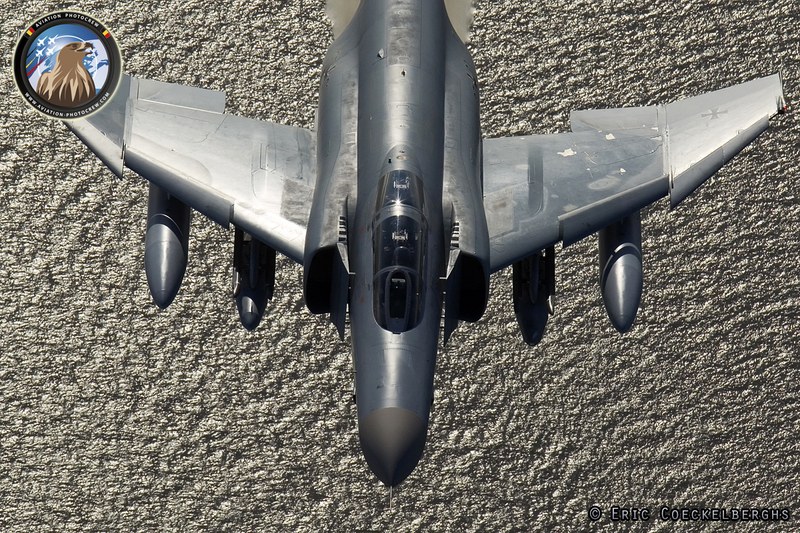 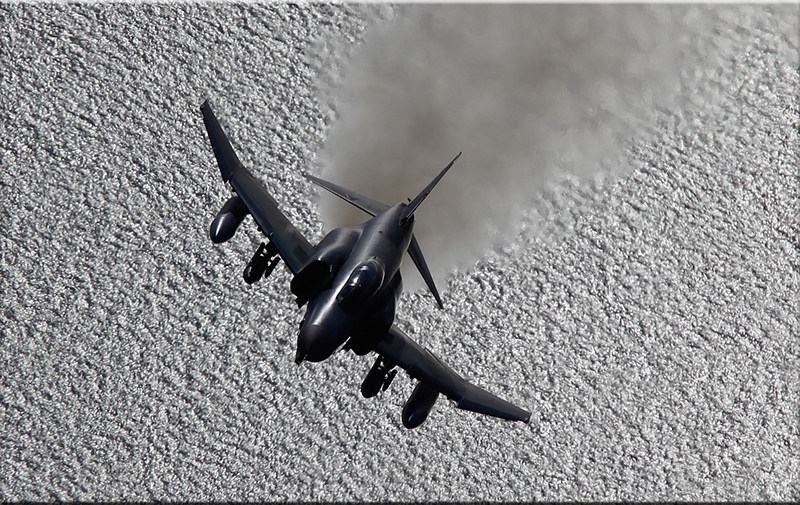 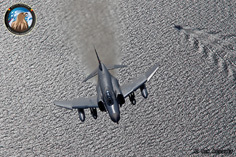 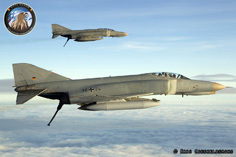 And in the end of 2011 an interception exercise was performed with two Phantoms. 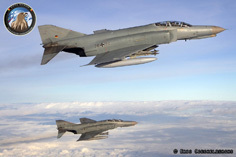 In 2012, “38+28” received special markings as it was the last F-4F Phantom II tho receive depot level inspection at the aircraft maintenance facility at Jever. It also depicts the 45th anniversary of the Luftwaffeninstandhaltungsgruppe 21. 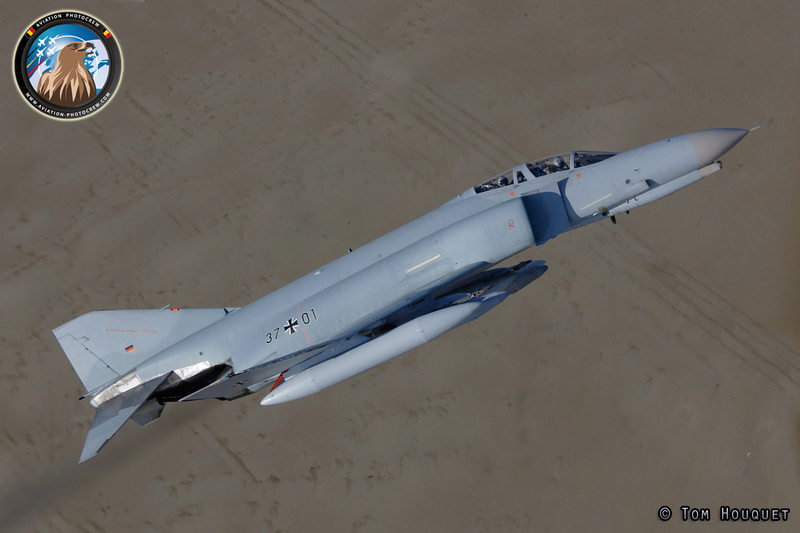 During the summer this Phantom visited the UK twice to participate the Waddington Airshow and the RIAT at Fairford, which marked the last appearance of a German Phantom on both shows. 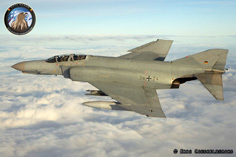 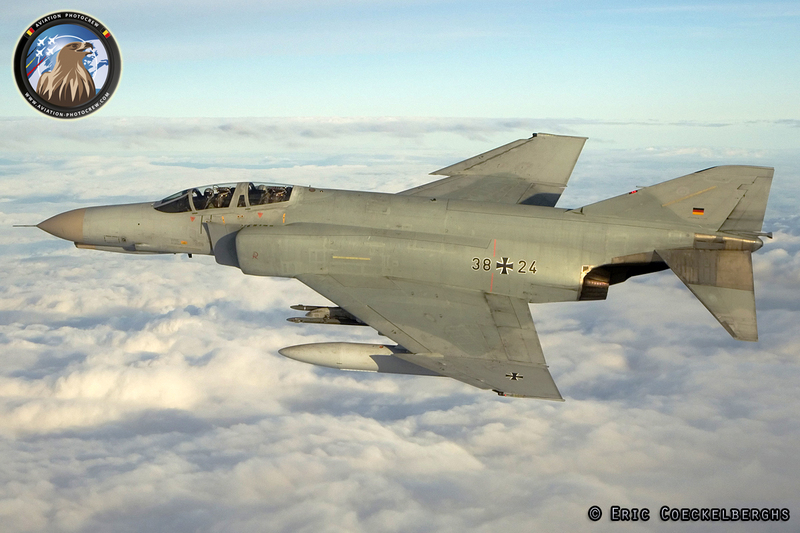 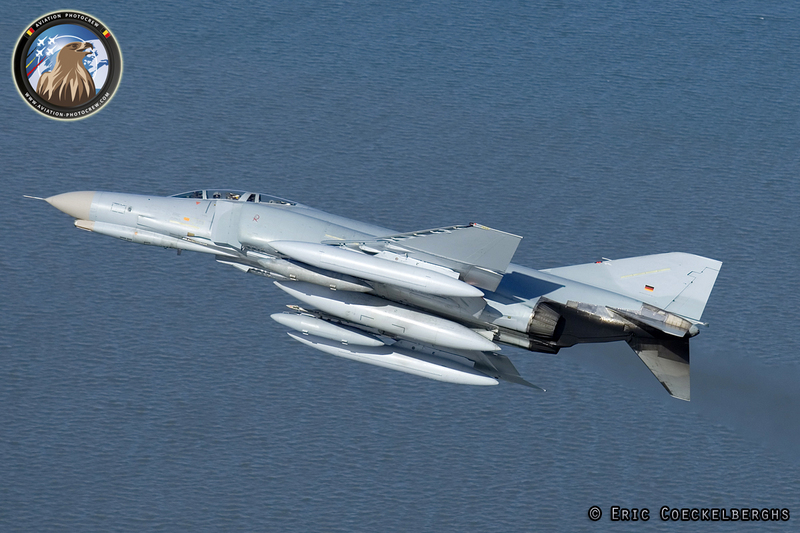 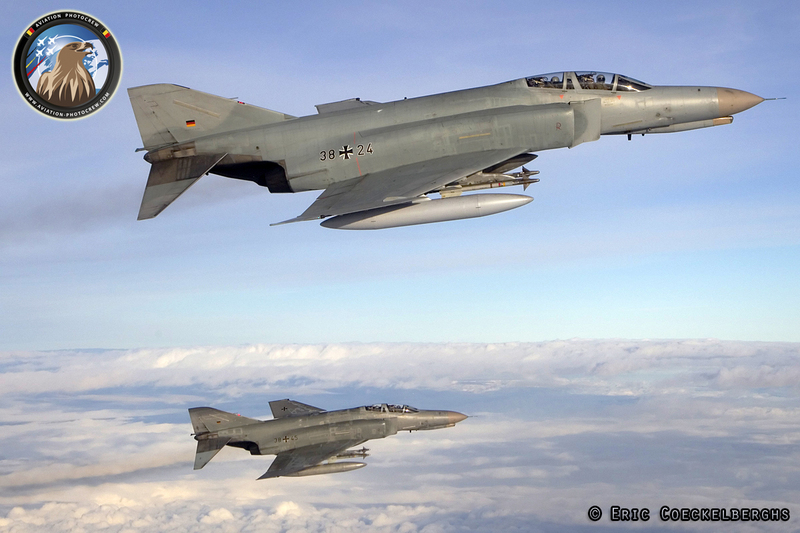 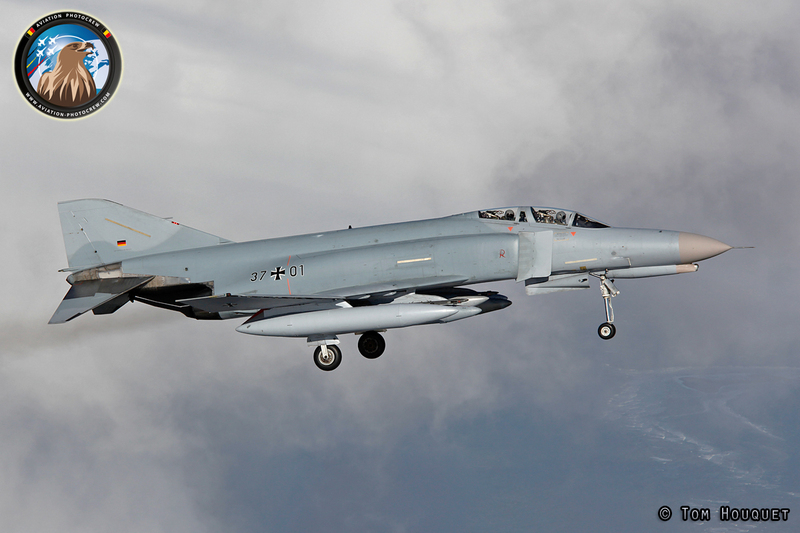 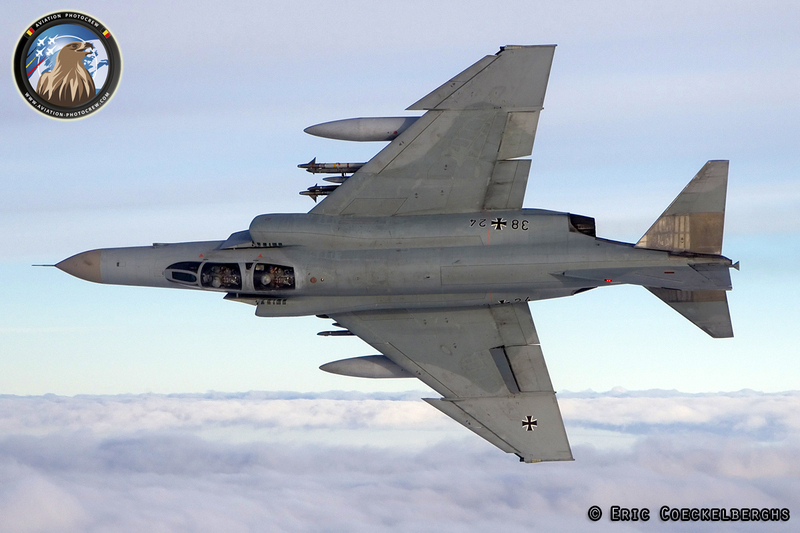 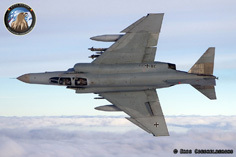 In 2013 on June 29th, the F-4F Phantoms of JG-71 will retire from active German Air Force service and the Squadron will make the transition to the multi-role Eurofighter EF2000. 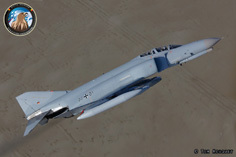 To celebrate this occasion, four F-4 Phantoms will receive a special color scheme. 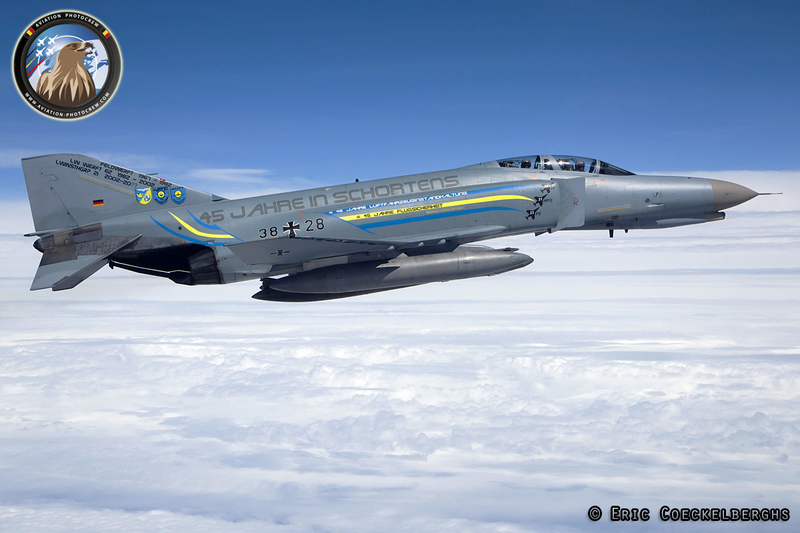 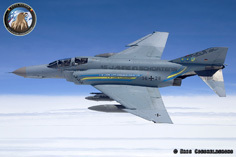 The final fly-out will take place during an retirement ceremony and Open Door at Wittmund on June 29th. 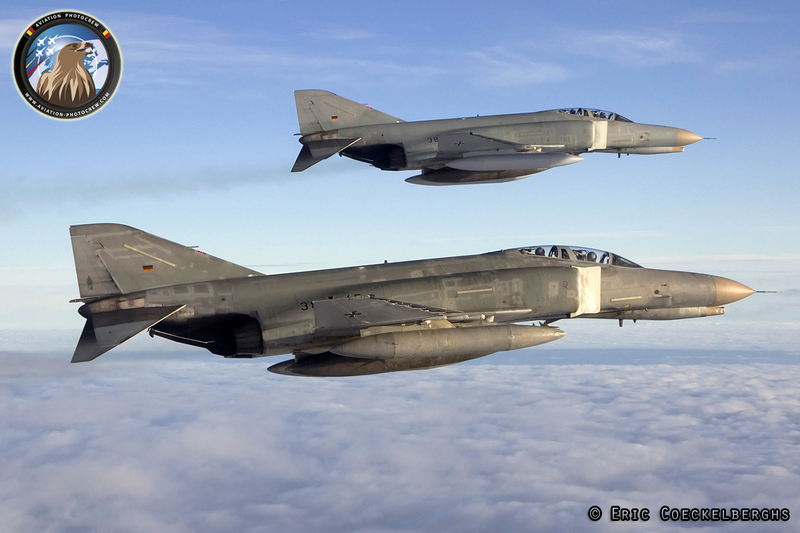 Hereby we would like to thank everyone who made these special photoflights possible!